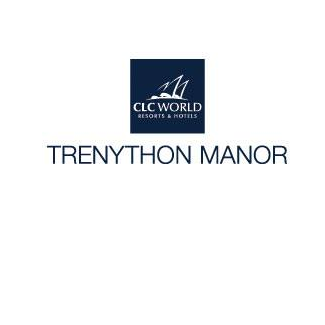 At CLC Trenython Manor food and drink is served throughout the day until 9pm, so whatever it is you want and whenever you want it, we are there to satisfy your appetite. Delicious cream teas served at CLC Trenython Manor. 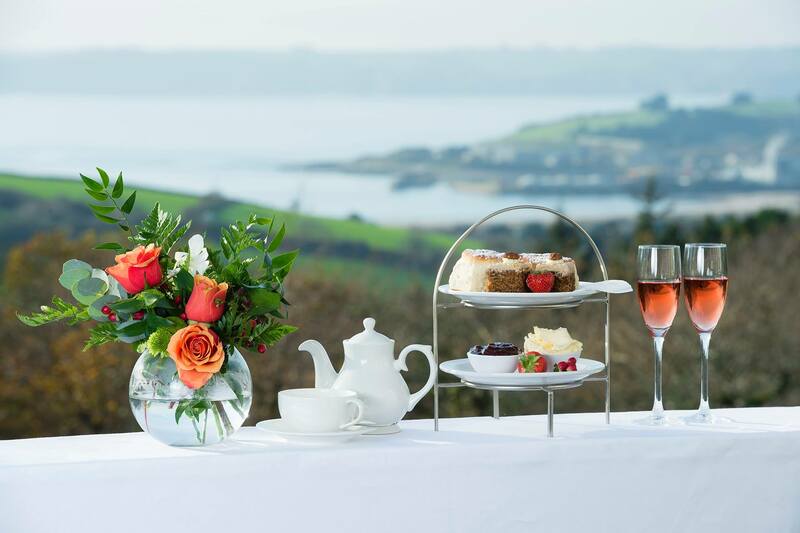 Lunches can be taken in our bar and on the terrace, where ever changing views over St Austell Bay keep your gaze. Dinner is served in our restaurant, with daily changing menus ensuring a selection of mouth-watering dishes available on an à la carte basis. 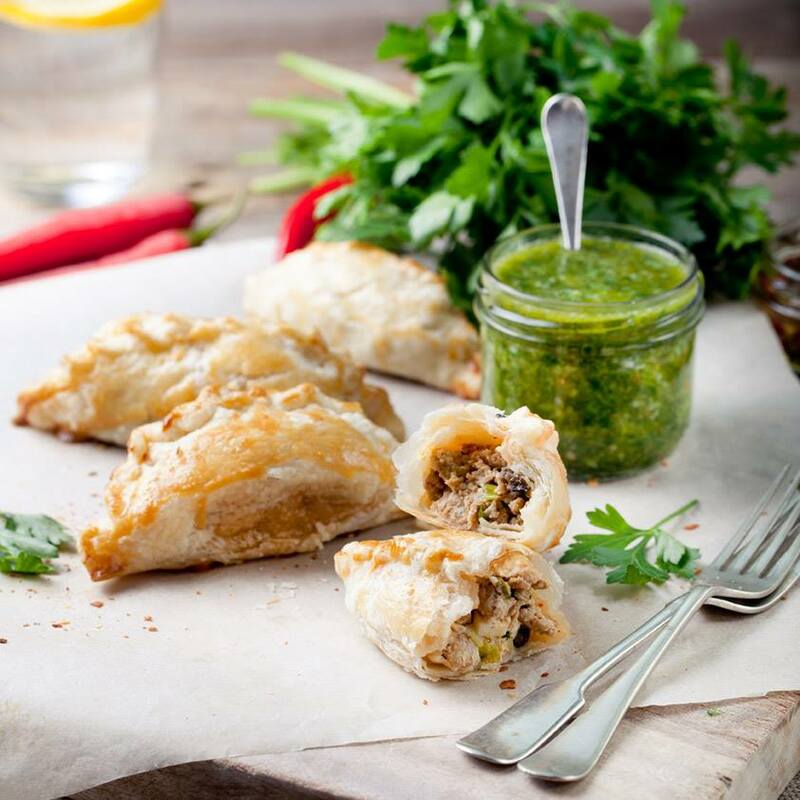 All our dishes are created with flair by chefs who favour the finest, locally produced ingredients where possible. From simple, light choices such as grilled lemon sole to rich and tasty slow braised pork belly, there is always plenty of choice to tempt the palate and an excellent wine list to accompany. Vegetarians will enjoy a taste of something different with for example, grilled Cornish Halloumi cheese with savoury cous cous and a sun blush tomato and black olive sauce. CLC Trenython Manor welcomes non-residents for everything from a coffee to private dining, so please just come on in. Service was as always first class and Trenython remains my favourite hotel. Thoroughly enjoyed the food, the beef was superb. Ben, Grace and the Maitre De were great as usual. Very friendly staff, excellent meal! Great dining room, very tasty food and excellent,friendly service. Will come again. Recommended by a friend and enjoyed our swim and lunch, will certainly return in the near future. The food was lovely. Had originally booked a table for Saturday, but changed to a Sunday and asked about the bar Menu and afternoon tea and was told it would be ok. 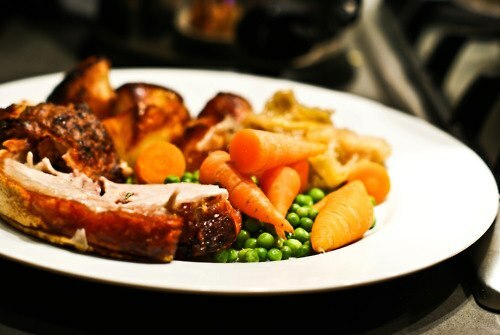 But found out once we were there that we could only order from the Sunday menu, but the roast was nice. The swim and lunch deal is really good, we went on a Sunday and the roast dinner was lovely.